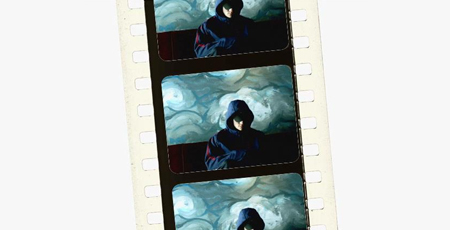 The Imposter at Cinema Village—a documentary that plays like a thriller, from which you'll need a long debrief. 25 NYC chefs, 80 locally-sourced hogs, craft beer—yup, it's the third annual Pig Island at Governors Island, September 1st. DKNY 260 5th [28th/29th] 212.725.5400 sale on now, with up to 70% off women's and men's clothing, shoes, accessories, and bags; today 9-8, Fri 10-6, Sat 10-5. Metro Deck, hand-screened MetroCards, is about the art in reuse. Why is Brooklyn's Broadway Triangle still empty? Tomato Fest on Sunday at New Amsterdam Market. Profile of revered French baker Eric Kayser on the opening of his first NYC shop. Ask Me: Summer Story Slam at Le Poisson Rouge, next Thursday, August 30. High Holidays at 92Y. When you celebrate the High Holidays at 92Y, you're home. You're not a stranger, you belong.